Browse our selection of tools and accessories for your decking and framing projects. NailPro tools ideal for Roofing, Siding, Framing and more. 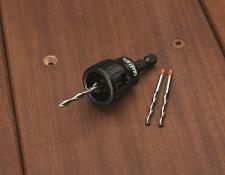 NailPro ballistic pin construction tools. Proper deck board spacing allows for efficient drainage and drying of your deck. 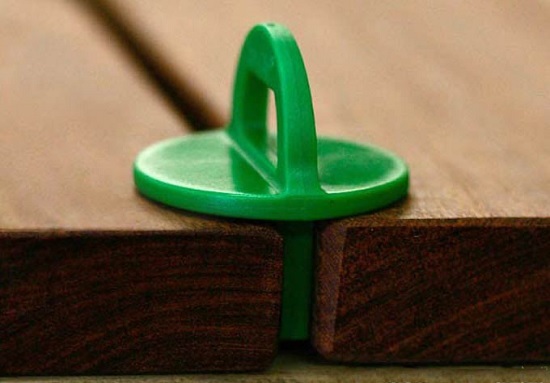 Use deck board spacers to easily create even and consistent spacing between each board. 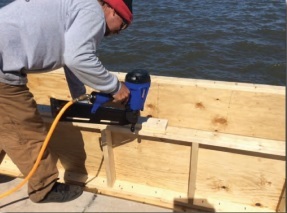 Browse our selection of deck board spacing tools. Deck accessories by Deckwise. 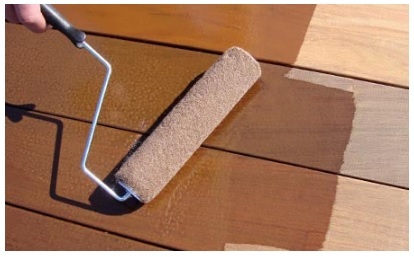 You'll find tools for building and waterproofing your deck. 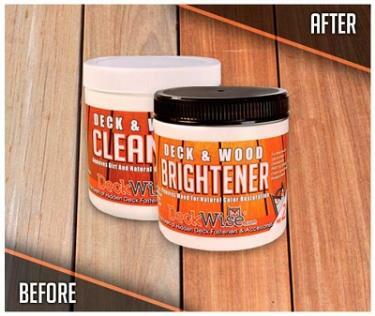 For waterproofing your deck joists and ledger board, look at Wisewrap. This flashing tape comes in two versions, one sized for joists and a second for ledger board. Browse our available tools to assist in your next construction project. The Joist Jaw acts as a second pair of hands to save time and money. Excellent for decking, roofing and flooring projects. Holds up rafters and joists with ease. The Fascia Tool is the companion predrill and countersink tool for the Fascia System. Creates the perfect sized hole and depth every time! Shingle & Shake Tool installs shingles and shakes up to 3x faster! Eliminates the need for measuring and leveling each row of shingles. See video on product page for demo.